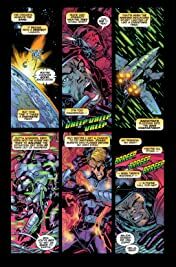 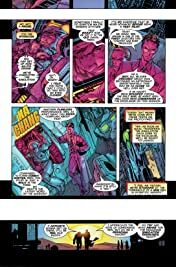 Collects Heroes Reborn: Fantastic Four #1-12. 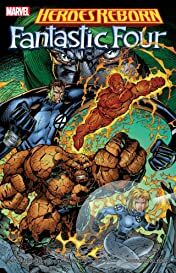 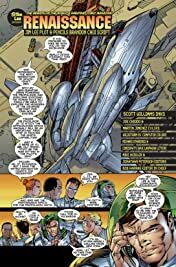 The Fantastic Four are Reborn, but it could be a short and unwonderful life as menaces emerge from the earth, the sea and Latveria! 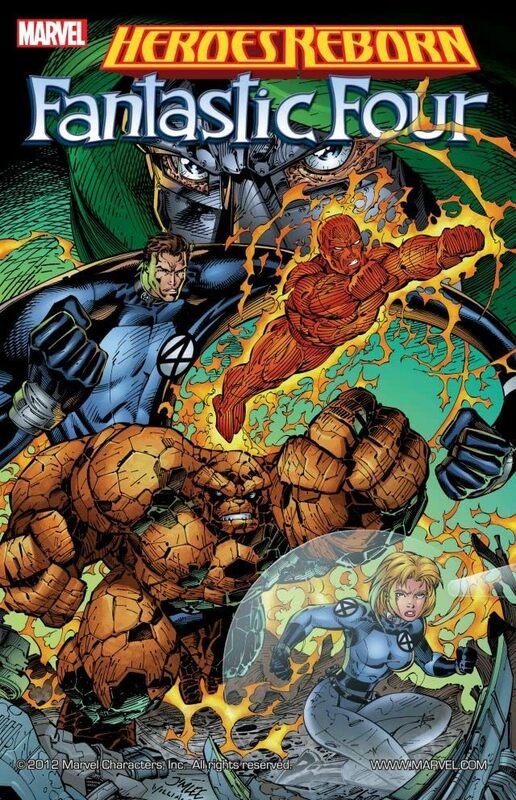 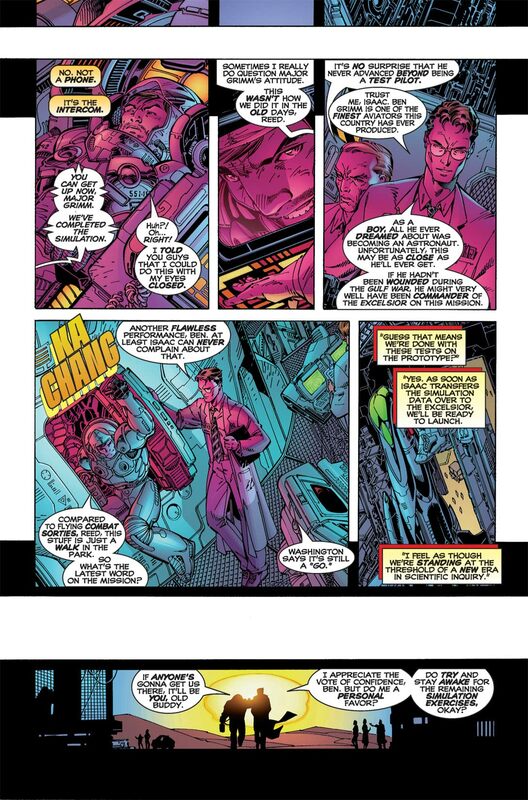 But even the Mole Man, Namor and Doom himself pale before the threat of Galactus and his Heralds! Featuring the Avengers, S.H.I.E.L.D. and more!